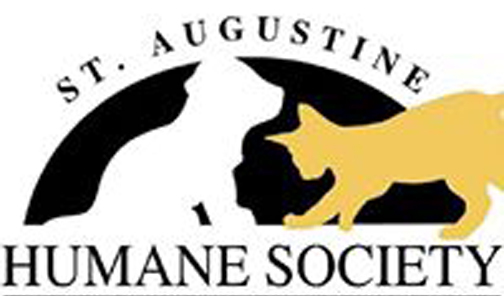 SAINT AUGUSTINE – A top number of donors participated in this year’s St. Augustine Humane Society and Columbia Restaurant Community Harvest giving campaign during the month of September. The Humane Society received a record number of gift certificates totaling more than $10,000 as restaurant customers let their appetite do the giving. During the month, when the local Humane Society was selected as a recipient, the restaurant donated five percent of all guests’ lunch and dinner checks to the charitable organization in the form of gift certificates. The promotion was offered at the St. Augustine location, 98 St. George Street and all Columbia locations in Florida. According to Carolyn Smith, St. Augustine Humane Society’s Executive Director, the gift certificate program continues to help the non-profit recognize a variety of supporters including the top fundraisers who participate in the recent Pin Up Paws 2019 Calendar Photo Contest at www.pinuppaws.com. The Columbia Restaurant serves as a major sponsor of the calendar effort. “We are very grateful to receive the gift certificates and proud to be included in the restaurant’s charitable giving,” said Smith. “The Columbia and its patrons showed their generosity by helping to prevent the needless relinquishment of pets to shelters through our charity services and low-cost spay neuter programs,” she said. For more information, contact Carolyn Smith, St. Augustine Humane Society’s Executive Director at (904) 829-2737. Visit the website at www.staugustinehumanesociety.org.